Astron Sneaker Hunts: 339. Vans LP Penny Loafer CA "Black"
339. 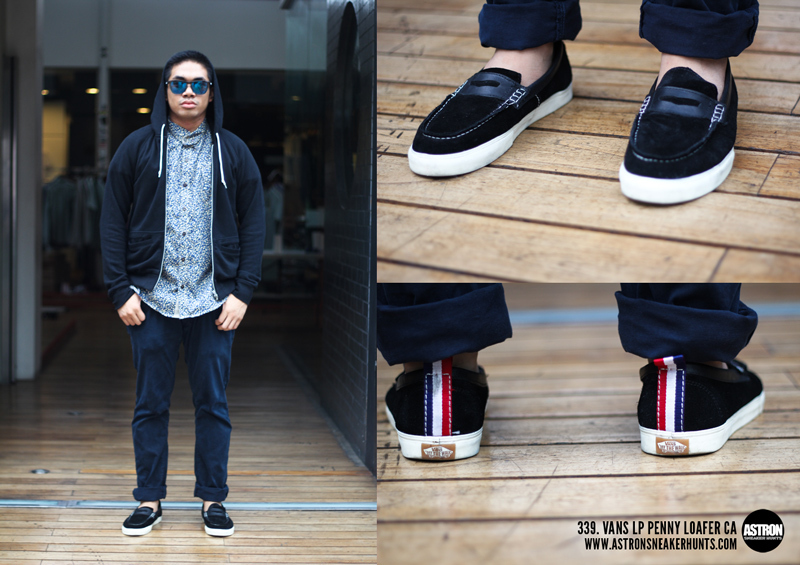 Vans LP Penny Loafer CA "Black"
bro san ka nag ssneak hunt? Wherever I am man. I really can't say where and when.